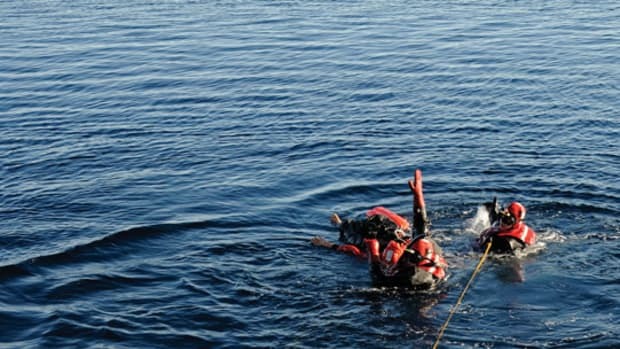 For the Coast Guard—and you—drills are crucial. 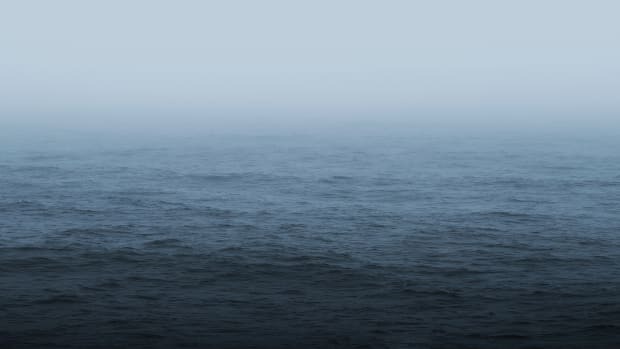 When most boaters free their lines and head for open water, they do so in a mild state of denial, an innocent but dangerous unwillingness to admit something could go wrong. They are understandably more focused on the day’s adventure. You may think you’re heading out as a safe boater. After all, you carry the required emergency equipment. But having it and being prepared to use it are two very different things. People who work in a capacity where the unexpected can occur—from first-grade teachers to flight attendants—conduct safety drills and rehearse emergency procedures. And they practice them regularly, so the response behavior becomes second nature. That’s a routine boat owners should emulate. 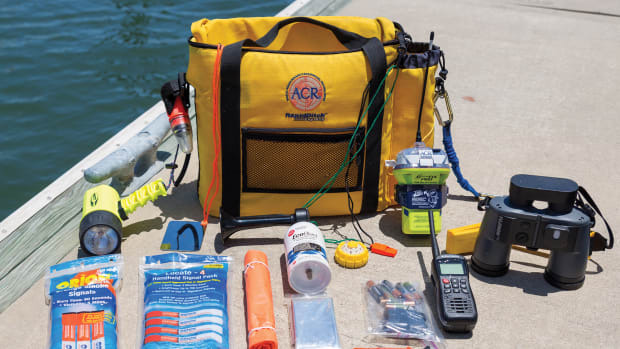 Aboard your boat, you are not just the host responsible to show friends a fun day on the water; you are also the emergency personnel. 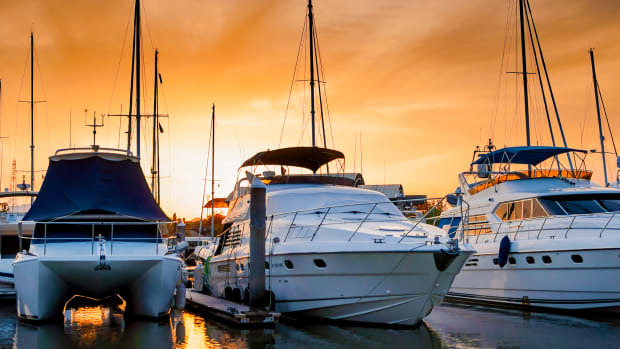 Most boaters are reluctant to rehearse emergency drills; they feel a little silly, or they don’t want to ruin the excitement of the day with a dose of reality. 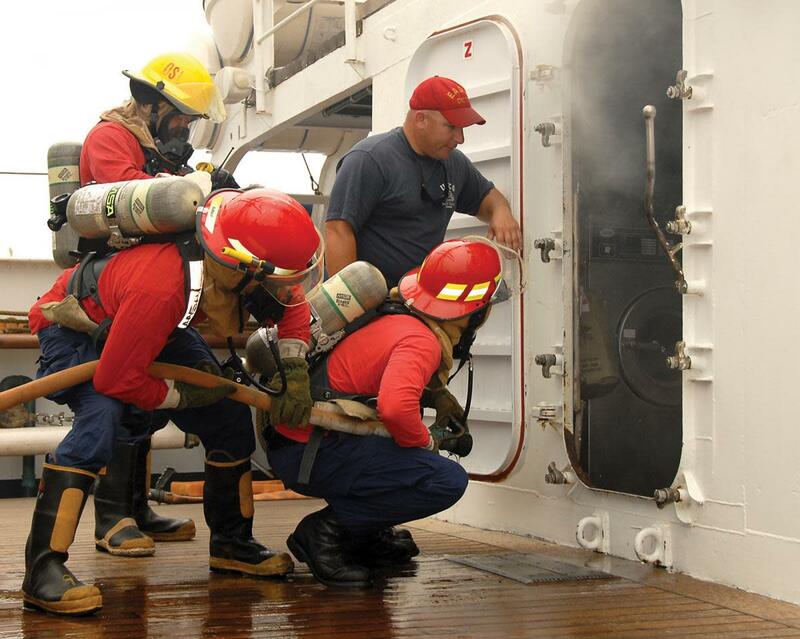 But if you are not prepared and willing to practice safety drills, you could endanger the welfare of guests and crew. And the truth is, the more you practice, the less awkward these drills become. We perform routine activities with very little conscious thought; that’s because over time these routines become permanently “wired” into our brains. Rituals such as brushing our teeth become second nature. But if there’s a wrench thrown into the works—water does not come out of the faucet when we go to brush, for example­—the reasoning part of your brain would go into action to figure out why. In an emergency that reasoning goes out the window. 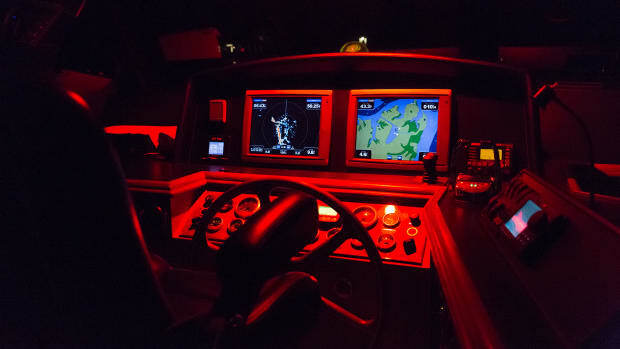 When there’s an emergency aboard your boat, wouldn’t it be nice to rely on response behavior that was well wired into your brain? Drills create that. Safety on board is a state of mind, a willingness to ask “what if” and an unwillingness to become another statistic. Conducting a safety drill is the only way you will know if your emergency equipment is in the right place, if it can be accessed quickly, or, in some cases, if it’s still in working condition. Safety drills will allow you to determine the critical roles for each friend or family member. There is no question it is easier to get into the right state of mind when the danger is real. During a peaceful night at anchor recently, my wife woke to the sounds of the boat anchored next to us being engulfed in flames. Suffice it to say while under way the next day, it didn’t seem so silly for us to rehearse procedures for firefighting and abandon-ship. This column is not a tutorial in safety drills, it’s a call to action, a plea to encourage you to take safety drills seriously. 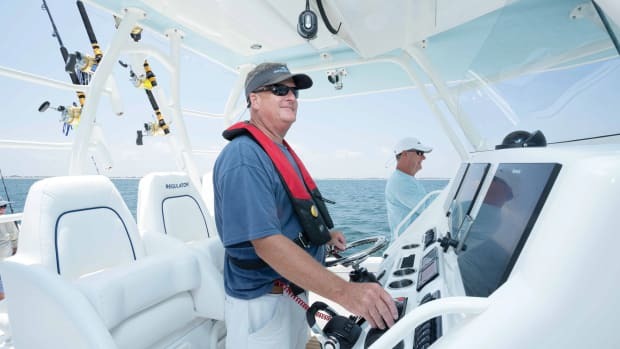 Safety drills will vary depending on the boat; drills performed on a 30-foot center console will be different from those rehearsed on a 90-foot motoryacht. 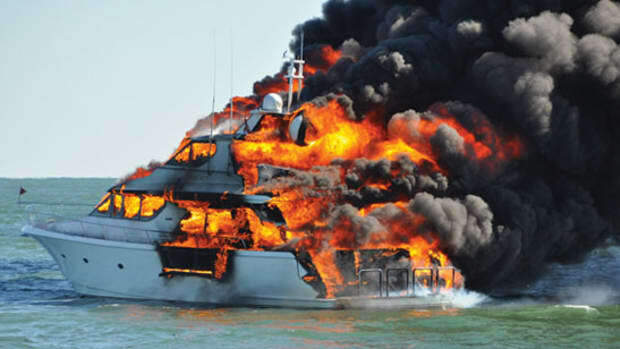 However, all boats share the same risks of fire, flooding, first aid, and person overboard. 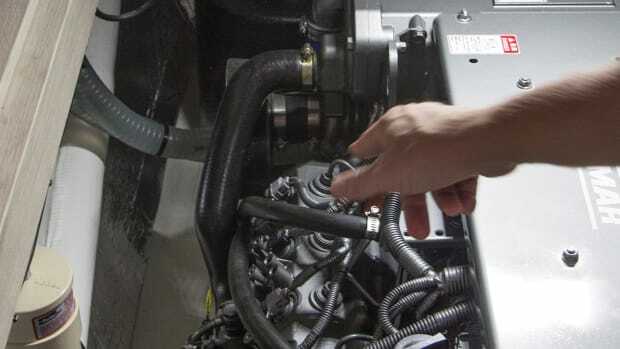 It’s up to the boat’s owner to plan for a variety of situations by determining what resources will be needed to address each problem. For instance, ask your crew to actually find the life jackets and put them on, and take the fire extinguisher out of the holder and go to the galley with it. Time yourself and others on the boat to see how long each procedure takes. If you have children on board, it’s easy to make a game of all of this. If you boat regularly with the same people, include them in the drills. If you frequently have different guests aboard, script a non-alarming but thorough briefing of what they should do in an emergency, and get over being embarrassed to deliver it. Be willing to practice “what if,” because only through practice are you truly prepared to be a safe boater.